Keystone Professional Pharmacy is a pharmacy service provider sensitive to the needs of the patients and the facilities. Keystone Professional Pharmacy is a closed-door pharmacy which specializes in serving long term care skilled nursing facilities, assisted living facilities, hospices, acute care/hospitals and group homes, as well as schools and camps. Keystone also offers pharmacy management services for various government facilities in long term care, acute care/hospitals and behavioral health settings. 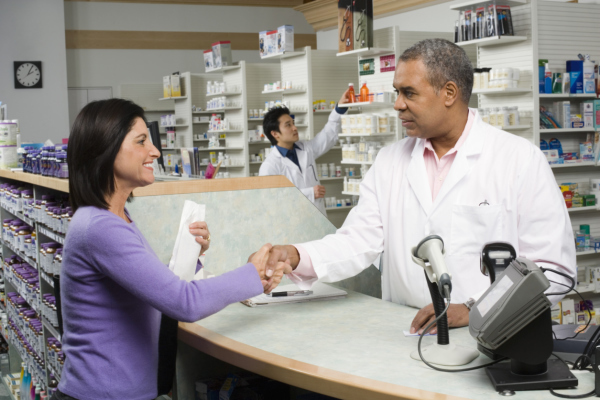 We can also assist with seasonal contracting needs and specialty pharmacy services. Let us help better serve you today! Contracting with Keystone Professional Pharmacy gives you, the customer, access to “Premier” contracted rates with two major GPOs (Group Purchasing Organizations). Under our umbrella of services, procurement of thousands of items used day to day in your facility can be obtained conveniently and at discounted contract rates. Our staff will work side by side with your purchasing department to identify opportunities to increase your “bottom line” and set up systems for order access internally. We are committed to assisting our customers in reducing costs, while providing superior services and a proactive approach to regulatory compliance. • Participation with facility committees of choice upon request including, but not limited to, psychotropic management and reduction, behavioral management, individual plans of care and facility quality assurance, QI and QM management.